As we come closer to the end of the year, more and more feature films from this year’s New Orleans Film Festival are available online to stream. While there is no experience quite like viewing a film on the big screen, you can relive the best moments of #NOFF2018 from the comfort of your couch. Whether you want to rewatch a personal favorite or missed a film you were dying to see here’s your chance to see some of the best of what the 29th New Orleans Film Festival had to offer. 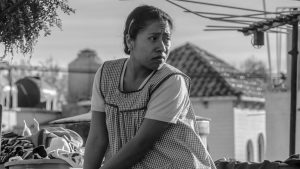 ROMA follows Cleo (Yalitza Aparicio), a young domestic worker for a family in the middle-class neighborhood of Roma in Mexico City. Delivering an artful love letter to the women who raised him, Cuarón draws on his own childhood to create a vivid and emotional portrait of domestic strife and social hierarchy amidst political turmoil of the 1970s. ROMA is free with a Netflix account and be available on December 14th. You can watch it here. The Ballad of Buster Scruggs is a six-part Western anthology film, a series of tales about the American frontier told through the unique and incomparable voice of Joel and Ethan Coen. Each chapter tells a distinct story about the American West. 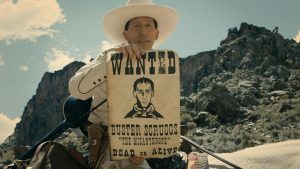 The Ballad of Buster Scruggs is available now on Netflix and is free with an account. You can watch it here. Our opening night film, Green Book, is already available for pre-order on iTunes! 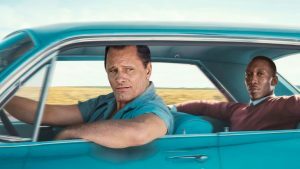 Green Book is Peter Farelly’s first foray into dramatic work as a feature director, creating a film inspired by a true friendship that transcended race, class and the 1962 Mason-Dixon line. When Tony Lip (Mortensen), a bouncer from an Italian-American neighborhood in the Bronx, is hired to drive Dr. Don Shirley (Ali), a world-class black pianist, on a concert tour from Manhattan to the Deep South, they must rely on “The Green Book” to guide them to the few establishments that were then safe for African-Americans. Green Book is available for pre-order on iTunes now for $14.99. 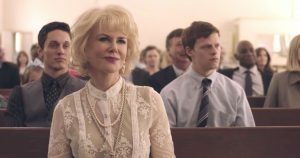 Boy Erased tells the story of Jared (Lucas Hedges), the son of a Baptist pastor in a small Southern town, who is outed to his parents (Nicole Kidman and Russell Crowe) at age 19. Jared is faced with an ultimatum: attend a conversion therapy program—or be permanently exiled and shunned by his family, friends, and faith. You can preorder Boy Erased on Amazon Prime Video and iTunes for $14.99. 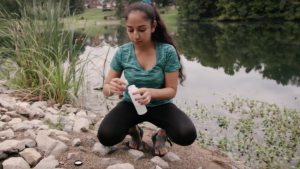 Nine high school students from disparate corners of the globe navigate rivalries, setbacks, and hormones on their quest to win the international science fair. But only one can be named “Best in Fair.” You can buy Science Fair now on Youtube and Amazon Prime for $9.99. 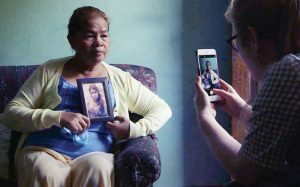 When Jennifer Laude, a Filipina transwoman, is brutally murdered by a US Marine, three women intimately invested in the case–an activist attorney, a transgender journalist and Jennifer’s mother–galvanize a political uprising, pursuing justice and taking on hardened histories of US imperialism. You can rent Call Her Ganda now on YouTube and Amazon Prime Video, and On-Demand for $4.99. 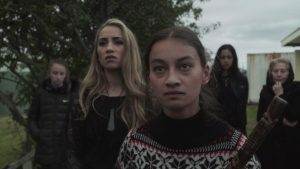 Eight different Māori women direct their own segment of this uniquely structured film. Each of these sequences presents a snippet of a different Māori woman’s day, using fluid, continuous shots. Together, these form an expansive story: a tight-knit community dealing with the tragic death of a child. The film portrays the effects of colonialism, white prejudice, and familial breakdown while emphasizing these women’s unique characters, quirks, and social roles. You can rent Waru now on YouTube or Amazon Prime Video for $3.99.